In the context of the End of year Activities 2017 and the 8th Anniversary of Wooton Social Welfare Centre, the Ministry of Gender Equality, Child Development and Family Welfare social Welfare Division, unveiled the stele to mark the 8th Anniversary of Wooton Social Welfare Resource Centre. 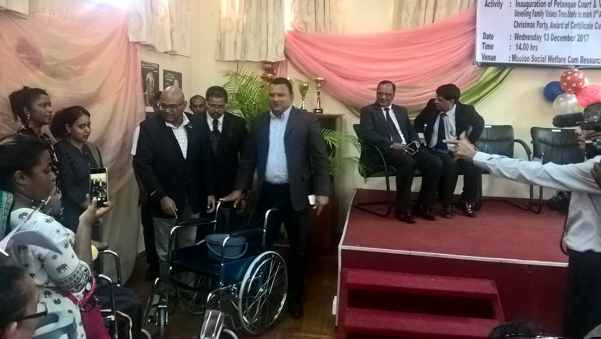 During the inauguration, Mauritius Telecom Foundation has donated 5 wheelchairs to people with severe physical disabilities. 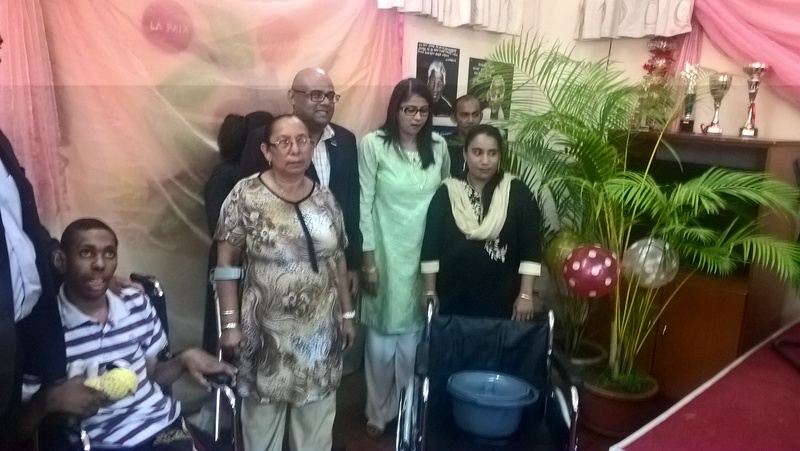 The ceremony was graced by the presence of eminent personalities.